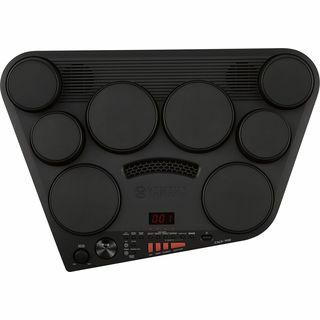 This digital drum is the perfect compact all-in-one combination for the prospective drummer. 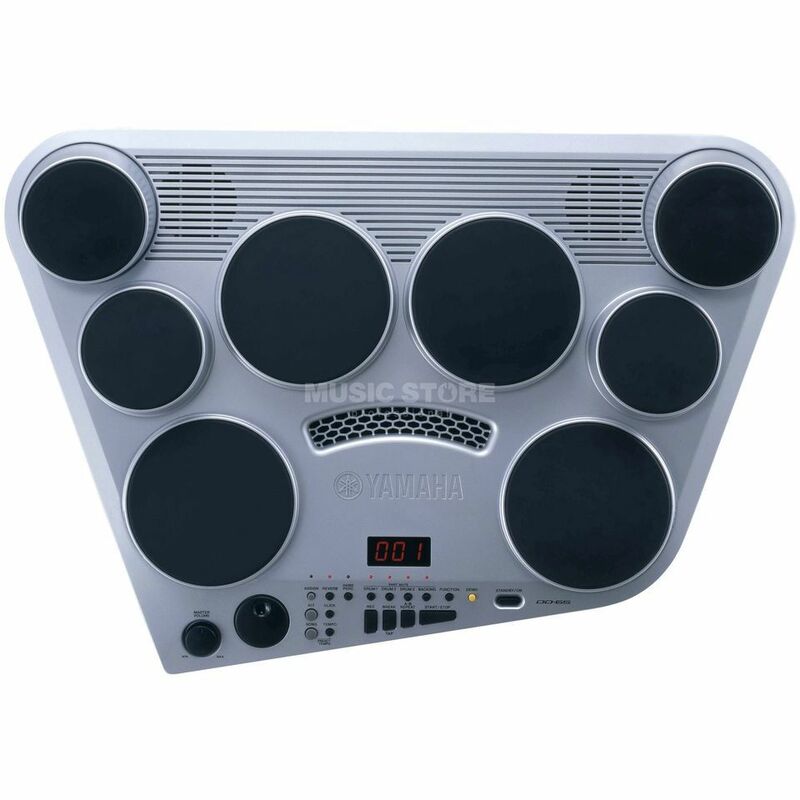 In its trendy design the DD-65 offers eight touch sensitive drum pads and two foot pedals that allows expressive playing. To play to your favourite music you can connect a MP3- or CD-Player to the AUX-IN-connector. Got one of these and was very pleased by the hand percussion set that is included. Can be played w/ hands or w/ sticks and has a great sound. The toms and snare also have a good sound. Just the cymbals have less quality than the rest of the sets. Get rid of the pedals that are included and get a Roland for HH and Bass drum and you have a GREAT SET for live performance.